Are you looking for a charismatic, experienced speaker for your next business event? Consider International Business Adviser, Will Holmes! Will Holmes is an award winning, international business consultant with clients including The U.S. Department of Defense, The U.S. Small Business Administration, The U.S. Department of Treasury, The U.S. Department of Commerce, The Government of Kenya, The City of Baltimore, Goldman Sachs, Wells Fargo Bank, SoundExchange, The Harbor Bank of Maryland and hundreds of growing companies, non-profit organizations and universities around the world. Will Holmes founded his company, WHC in 2006. WHC is a MBE certified, business management and technology consulting firm serving North America, Africa and Asia. WHC offers business capital and operational solutions to emerging companies and delivers management consulting and technology to government agencies, financial institutions, universities and non-profit organizations. WHC's focus is the efficiency, profitability and global growth of their clients. Will's areas of expertise are access to capital, entrepreneurship, improving marketing and sales, process improvement, implementing new technology and increasing revenue. Need a Facilitator or Keynote Presenter? Will Holmes is the best choice! Whether you need an engaging and funny Facilitator or a knowledgeable and uplifting Keynote Speaker or Presenter, Will Holmes has the experience to deliver a memorable and effective performance. 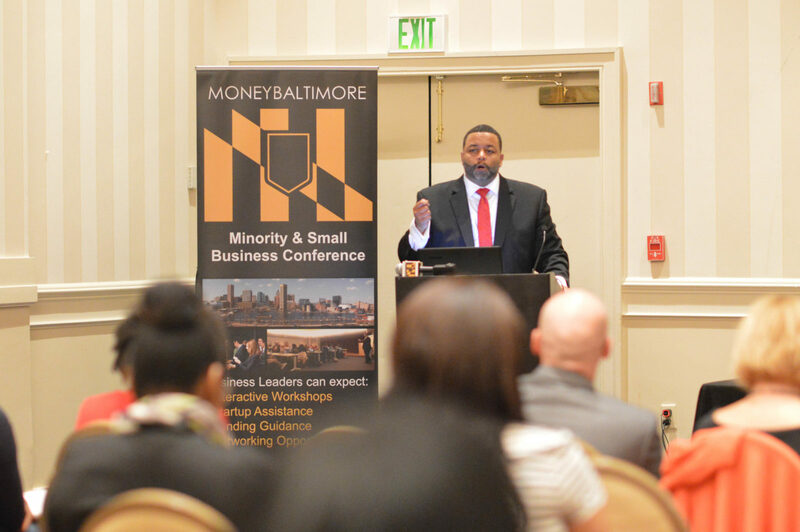 As a Facilitator, Will Holmes has led agendas for the U.S Department of Defense, The U.S. Small Business Administration, The City of Baltimore, Startup Africa, The Baltimore City Chamber of Commerce, Goldman Sachs 10,000 Small Businesses and dozens of growing organizations across the globe. 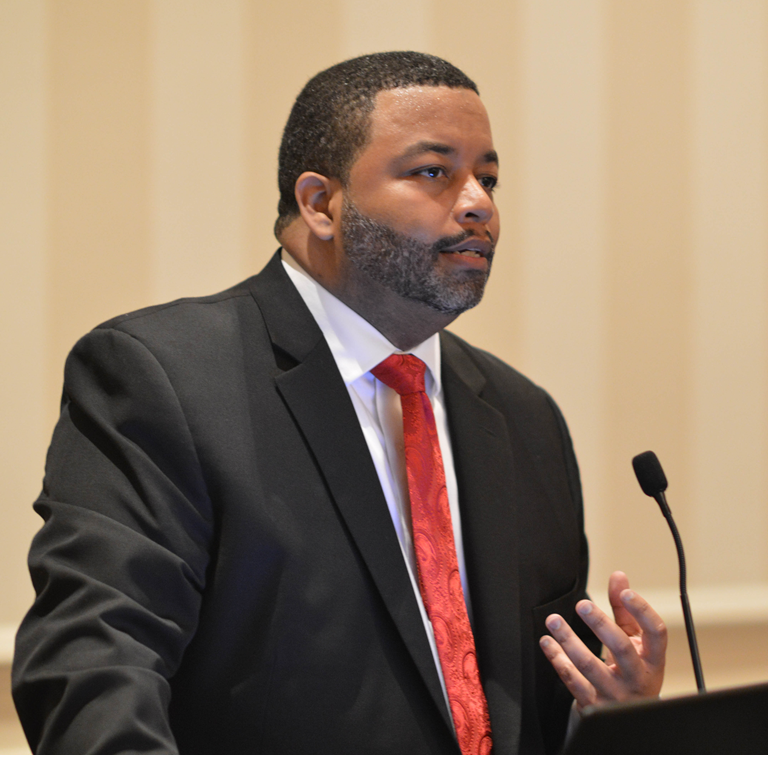 As a Keynote/ Presenter, Will Holmes has spoken to audiences for the U.S. Small Business Administration, The U.S. Department of Commerce, Startup Africa, Washington DC Government, Baltimore Professionals and Entrepreneurs and hundreds of growing companies across the United States and Kenya. Are you ready to have an amazing event? Will Holmes is ready to help you produce the results you desire at your next business event! Let's talk about your audience and what they need to hear. Click the green button to schedule a call with Will Holmes or complete the form below and we will contact you directly.